We are excited to announce a new program, Chronic Care Management. Our goal with this program is to provide you with the best care possible, to keep you out of the hospital, and to minimize costs and inconvenience to you due to unnecessary visits to doctors, emergency rooms, labs, or hospitals. We know your time and your health is valuable and we hope that you will consider participation in this program. 24/7 access to your Care Management team, led by your primary care provider. 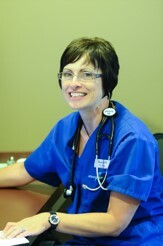 A Care Management nurse who will talk to you every month to help you maintain and improve your health. 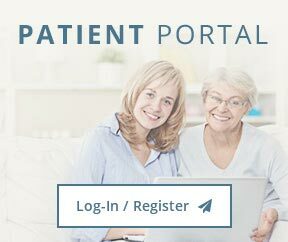 Help coordinating your visits with other doctors, as well as labs, tests and procedures. Emphasis on healthy eating, exercise, home monitoring of your chronic conditions, taking your medications properly, and linking you with community resources. A personalized Care Plan, designed by your doctor, to help you organize all your health information. Please email us at info@medicalassociatescare.com or call us at (740) 439-3515 if you would like more information or to enroll today.